Add a contemporary style to your home by introducing this beautiful Art-Deco Birdcage Pendant Light. This pendant light has an incredible design that'd be certain to impress, whilst creating a modern style in any home. 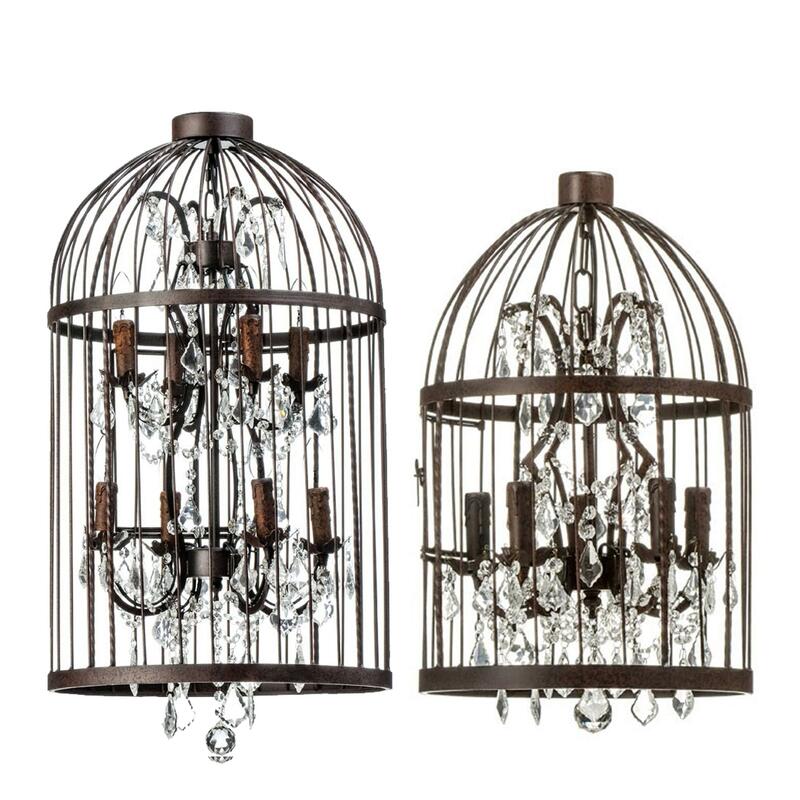 The unique bird cage shape would be sure to create an interesting focal point in any room.